Our team has extensive experience in building large scale projects for others and now we are building for our own projects. Our advantage is we can build projects 50% faster, at a lower cost, with less variable and contingencies over traditional construction methods. We build with structural steel with better quality. We use the latest technology in renewable energy sources from wind, to solar, to radiant heating to lower utility costs and increase profits for our investors. We also use the latest in tech for property management, facial recognition technology and key fobs for door entries, and virtual doorman services that are convenient for tenants and cost-effective for us as the owner. We are actively searching in the New York City greater area for opportunities for as small as 4 units and as large as 200 units residential projects. When a home is worth less than you owe on the mortgage it can cause a lot of stress for an owner. We negotiated with the bank for a 3 family in Yonkers, NY to get an owner out of bad situation. We did a full gut renovation, stabilized the property with happy tenants, improved the block, and refinanced out original investment out. Foreclosures can also be extremely stressful for homeowners as they’ve fallen behind on their mortgage for one reason or another. It could be a loss of a job or tenants not paying their rent. We are current in contract and helping sellers with a 3 family in prime Fort Greene. We are handling the fight against the bank, the mechanical lien, while putting money in the sellers pocket and improving their credit. There are many reasons an owner wants to sell. Reasons include divorce, moving out of town, retirement, downsizing after kids move out, owner passed away and left to loved ones who have no interest in owning the property, etc. Our first deal in 2006 was an estate sale for a 3 family in Crown Heights, Brooklyn. We gut renovated the building and has since more than tripled in value. The equity from this deal launched our business and focus on investing in 2016. Creating a vision and executing takes a strong team of underwriting expertise, investors, architecture, contractors, and more. Our team has an experienced developer on projects over 100MM with Turner construction experience. We also have completed the Cornell commercial real estate program and actively working on property acquisitions to expand our portfolio and develop. Commercial real estate offers many advantages over residential. Values are determined by net operating income (NOI) divided by cap rate of the local market. Residential is based on comparable sales. You have a lot more control to increase the value by decreasing the fixed monthly costs, better property management, renovating the building, increasing rents, and much more. Real Estate Owned property by the bank. Banks are in the business of lending money not owning property. REO deals don’t last long because of the deep discount they sometimes present. We will give our investors access to the deals as we expand our network and capital. Our team has a track record of buying property and adding value. All of our deals have been successful. We are experts in evaluating off-market deal in the New York City and surrounding areas. We will consider other investments in the tri-state area and beyond as we are expanding. All our purchases have at least 10% equity in the deal. This strategy provides a much safer investment than alternatives as any default leads to ownership of the property to the investors. This gives us incentive to acquire the property, do the renovations, rent out and stabilize the property, refinance, and return money to our investors in a timely manner. We buy buildings with built in equity and that we know we can add at least 20% value to after renovations. Because we are small we are very choosy and flexible to move quickly on good off market deals. Investments are secured by the property and we guarantee our competitive rate of return and terms we agreed on. Alternative investment like the stock market can’t provide the same level of safety for returns or losses. Team members have been formally trained from Cornell’s commercial real estate program along with over 13 years of experience in evaluating deals. We know all the proper expenses and line items as well as how to associate realistic costs for renovations to ground-up construction. Understanding the underwriting process is one of the most essential parts of making sure you don’t lose money in a deal. We evaluated deals on a weekly basis. We are connected with brokers, banks, and hear about off market deals through word of mouth because our network. This allows us to get deals under market value with little to no competition at times. OUR MISSION IS INVEST AND DEVELOP IN EMERGING AREAS AND CONTRIBUTE TO THE GROWTH OF THE COMMUNITY. WE PROVIDE HIGH-QUALITY, TECH EFFICIENT, AFFORDABLE BUILDINGS, USING THE LATEST IN RENEWABLE ENERGY. AORA Development was established as a one stop real estate acquisition company, designed to purchase problem or unwanted properties. We consider multi-family residential, commercial, or mixed used properties. We focus on the ease of the real estate transaction, guiding you in every step of the process. Our solution-oriented experts are knowledgeable in various scenarios and use applicable strategies to achieve your real estate goals. Our investments are currently concentrated in the Brooklyn and surrounding areas. 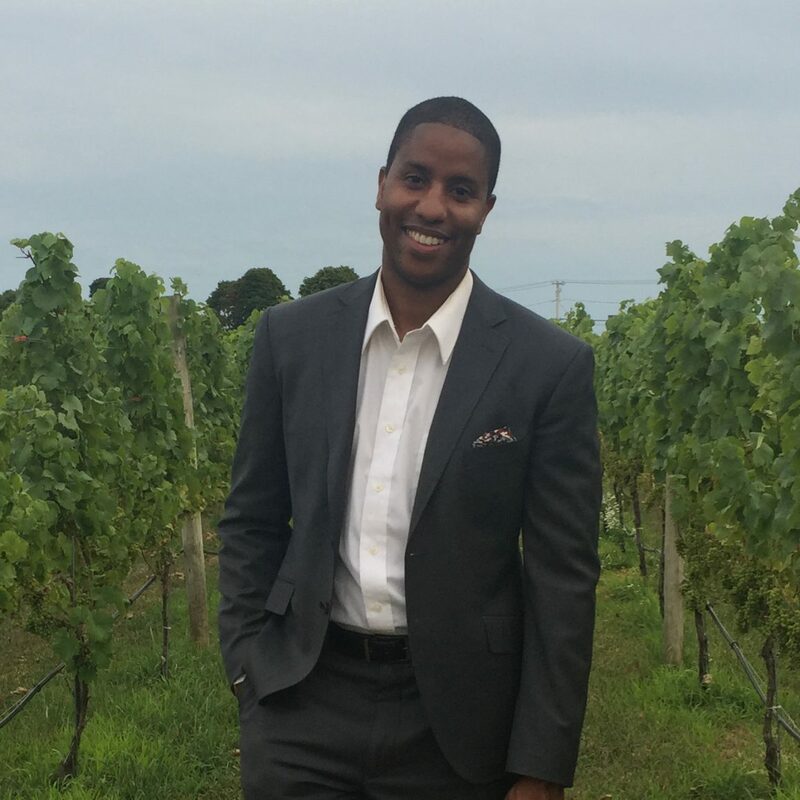 Aundre is a seasoned real estate investor with multifamily properties in Brooklyn, NY and Yonkers, NY. He has transaction experience in short sales, REOs, FSBO, and completed multiple gut renovations for 13 years. Aundre has a BS in Economics from the University of Virginia and a degree from Cornell in Commercial Real Estate. 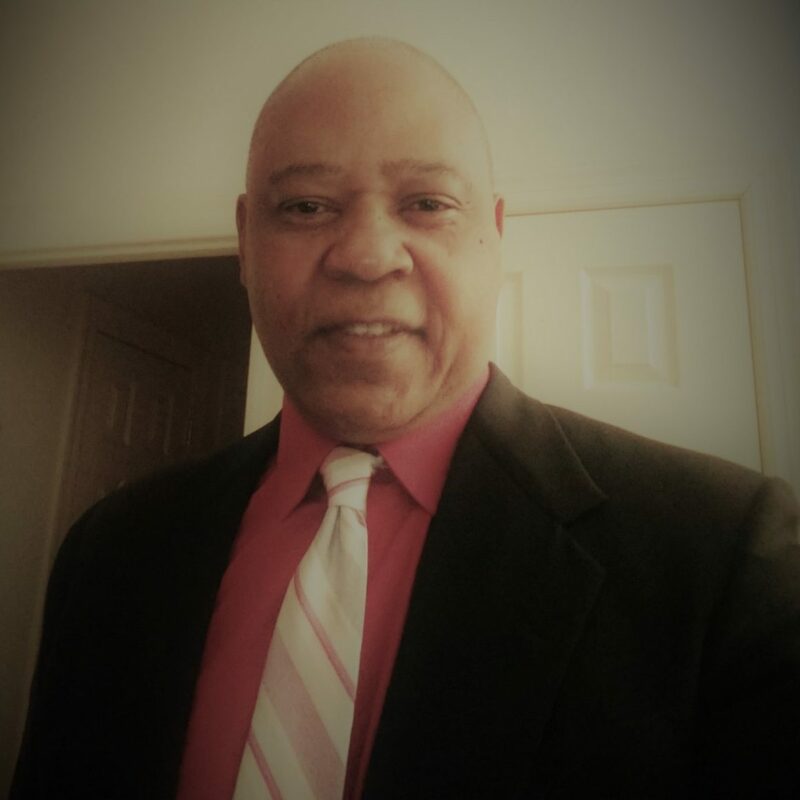 Aundre is a serial entrepreneur with successful businesses in …. As a real estate developer, Mr. Allen’s vision is to develop highly sustainable, green technology centers for 21st century, urban living. He is a leading authority on the implementation of advanced energy systems and sustainable construction. Mr. Allen is a Cornell University graduate, with a BS degree in electrical engineering and management. Additionally, Mr. Allen received the ….